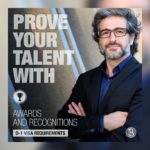 This is the third installment of our article “10 things you need to know about the Diversity Visa Lottery.” On the first one and second one we covered 6 things you need to know about this free draw carried out every year by the Government of the United States, where thousands of residency cards, also known as green cards, are granted to chosen participants. If I win, what family members can I bring with me? Your spouse is given the first priority. It must be a real marriage. Your spouse may come from a country not included in the list of countries that can participate for the Visa. They will simply win the residency card as the spouse of a winner. The biological and adopted children can also immigrate, as well as the unmarried step-children under the age of 21. 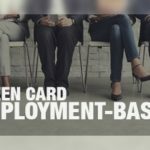 Among the requirements needed to make this application valid, it is important to list all the underage children excepting those already living in the U.S. as legal permanent residents or American citizens. If you do not include a child and go onto winning, the entire process will be annulled and you will not obtain the residency card. What rights would I have as a legal permanent resident? 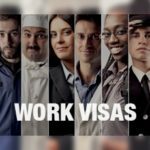 The main rights granted to you by a Diversity Visa is to legally live and work in the United States. 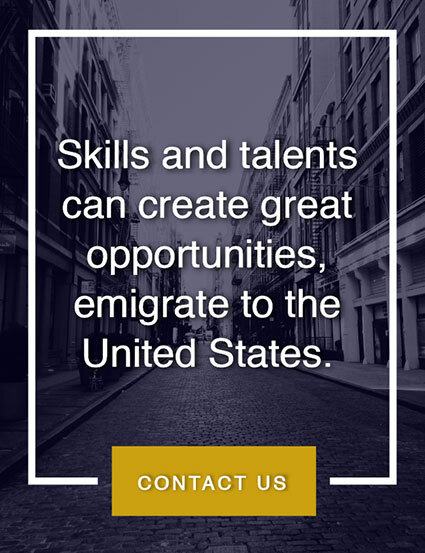 There is a number of responsibilities that you must fulfill, such as paying taxes or to have your main place of residency in the United States. You must understand that you are not an American citizen and that there are important differences. Can I become an American citizen? Yes, through naturalization. 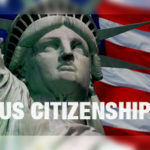 Permanent residents become American citizens as long as they meet a series of requirements and respect the deadlines, which vary according to the case. Can participating in the Diversity Visa cause me a problem? There is no definitive answer, but there is a risk. 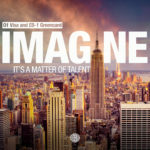 The reason is that, by participating in the contest, you are declaring that you have the intention of immigrating into the United States. And the petition is entered into the database that is accessible by Consulates, USCIS and Customs officers. 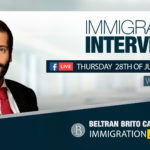 That immigration intention will be inconsistent with the Laws governing some Non-immigrant Visas, such as the Tourist and Student Visa, which dictate that the beneficiary of such Visas cannot have the intention of immigrating into the country. That may be a cause of trouble. 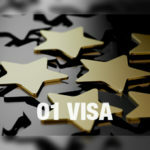 This does not mean that, by participating in the draw, the applicant will not be able to obtain a Visa, or that the one which they already hold will be cancelled or that they will be unable to renew it. 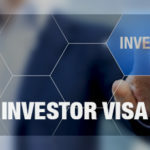 But you must know that Consular offices and Customs will take into account your participation in the draw in order to decide whether to grant a Visa or to allow the entrance of a foreigner into the United States.